Investor opportunity! 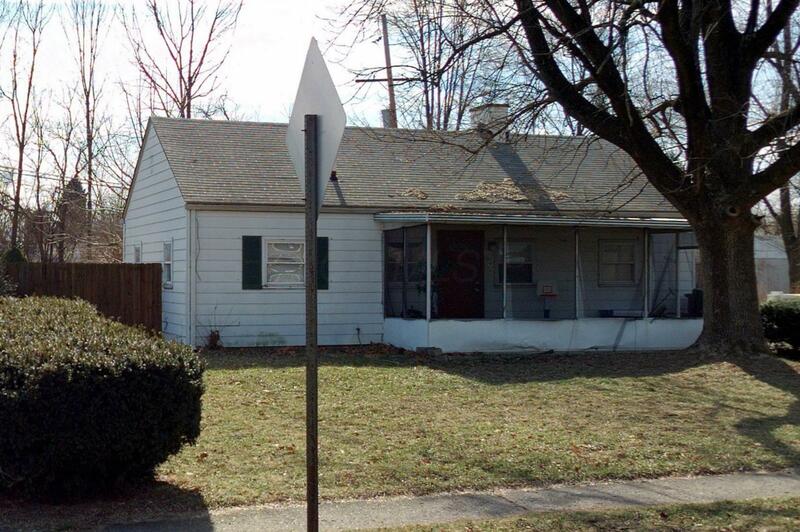 This rental property is a great opportunity to add to your portfolio. The home has a bonus room and a large enclosed yard with a 6ft. privacy fence. Property is tenant occupied curb side offer only. Only pre- qualified buyers will have access for walk through. Contact agent for additional details.